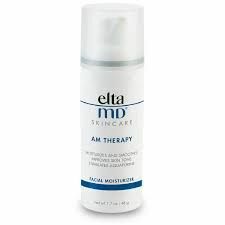 New Event: What Treatment is Best for Me?? 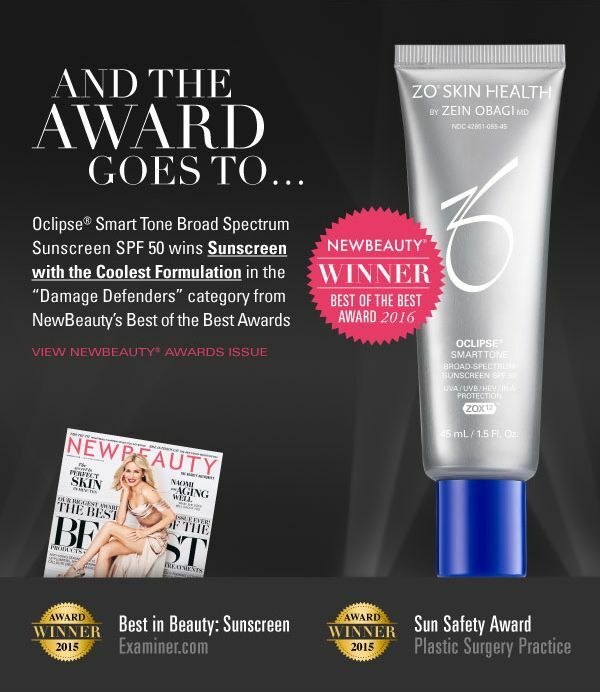 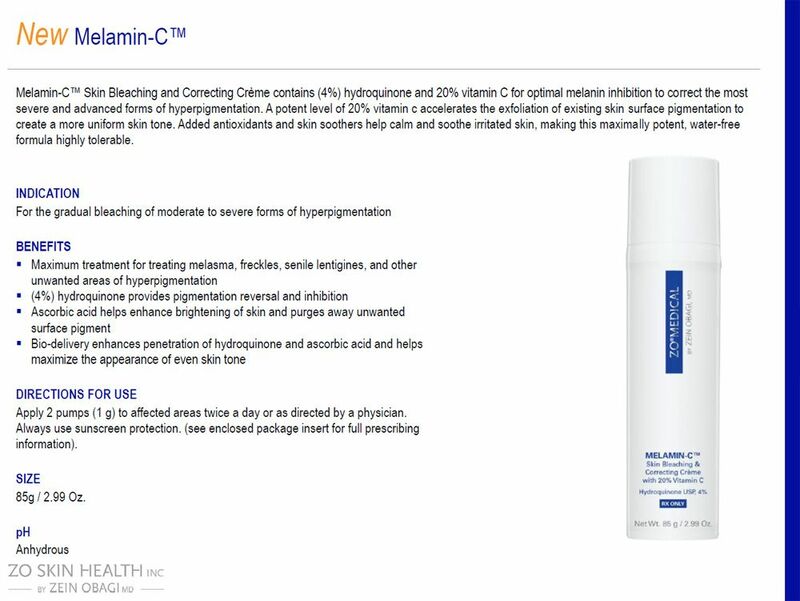 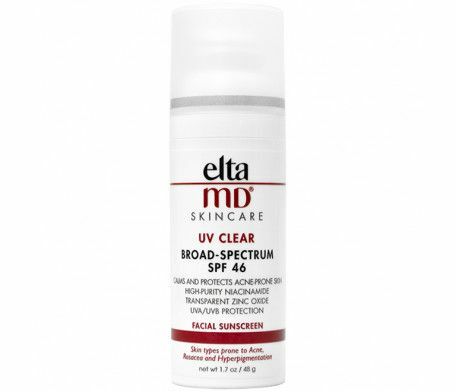 Y. Claire Chang MD says EltaMD UV Clear Broad-Spectrum SPF 46 is one of her favorite sunscreens in Self's Best Antioxidants for Skin, According to Dermatologists. 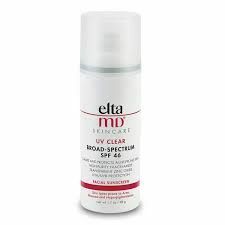 Follow @eltamdskincare to see what thousands of physicians and fans are saying about EltaMD sun care and skin care products. 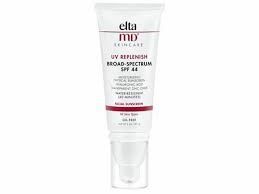 Editor Kirbie Johnson recommends EltaMD UV Replenish Broad-Spectrum SPF 44 in PopSugar's Skincare Launches Beauty Editor are Thankful for this Month.